Community Councils are the eyes, ears and voice of United Way! Community Councils are comprised of the business community, residents, senior citizens, educators and the public service sectors. 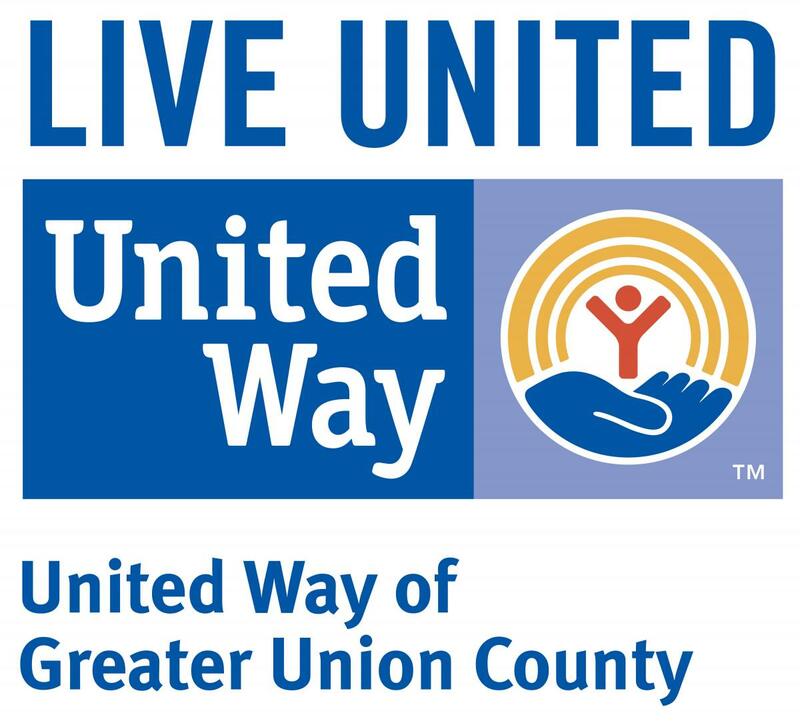 Councils lend their support to United Way's annual campaign, help to organize volunteer community projects, host community friendraisers and work with local non-profits to create opportunities for those in need.